AV equipment: Projector, handheld microphone, stand alone sound system. The upstairs restaurant boasts three private balconies, fantastic views of the city and sea and it's own private bar and bathrooms. 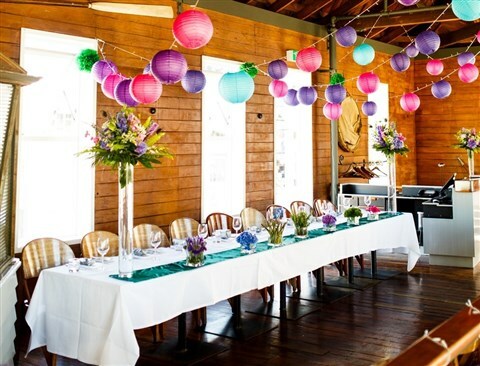 Wonderful alternative for smaller wedding parties. Notes: The upstairs restaurant is situated on our third floor. No wheelchair access or tap beers.